If you’re like me, you’ll obviously have started to listen to Christmas songs well before December rolled around. I’m guilty of having the radio on ‘Elf’ station 99% of the time when I’m in the car. And besides, what gets you into a more festive mood than listening to Christmas songs?! 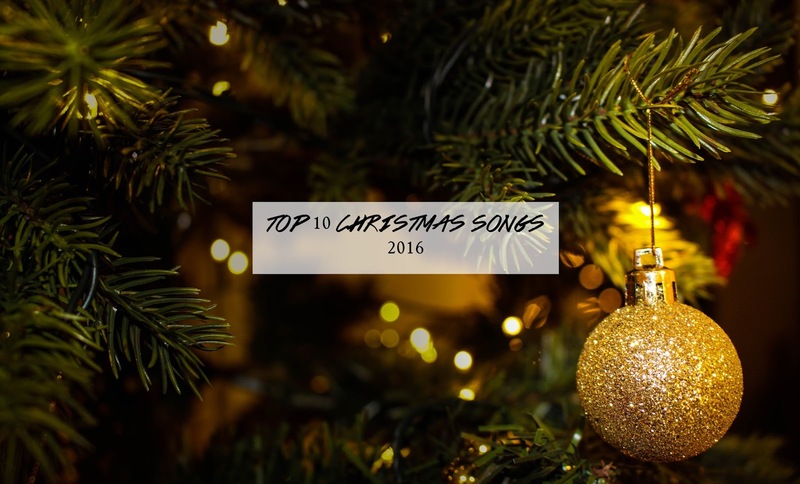 So, if you need to get into a festive mood or need some more Christmas songs to listen to, here are a few of my faves! What are some of your favourite Christmas songs?